looking for wholesale premature baby clothes for baby memory boxes.Something Precious brand has been available for wholesale since 2012 more hospitals in the UK now stock premature baby clothes for bereavement purposes by Something Precious. Hand made premature baby clothes and tiny baby clothes that has sadly passed away whilst in the incubator or born sleeping less than 23 weeks gestation. incidentally these premature baby sizes start from 16 weeks gestation up to 5-8lb in weight. 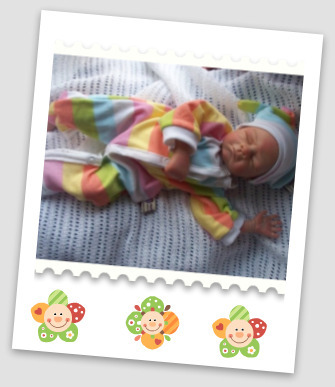 We welcome charities and give discounted prices for these extra special premature baby clothes. Providing baby funeral baby clothes by Christian brand In-Safe-Hands are also available wholesale from Cheeky Chums. Turn around for most hand made outfits is at least 28 day turnaround due to being made in between our own urgent baby bereavement clothes orders. Nanny Nicu offer realistic premature clothes with more accurate body sizes to that of premature babies. Sizes are not to bulky and overpowering as in some premature baby clothes you will find on the market. The premature baby clothes by Nanny Nicu come in your favourite colours of the rainbow bright,attractive shades plus traditional favourites too. 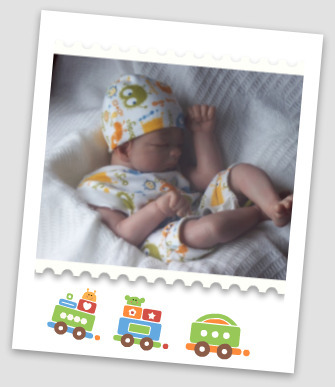 The wholesale premature clothes are Unique and individually hand made, ever so tiny baby clothes giving your baby the precious individuality compare to the same clothes worn by so many other premature babies. Everything matches from head to toe. Nanny Nicu are made at the Superstore for premature baby clothing plus some lines are now outsourced to keep up with high demand. Nanny nicu baby clothing sets are Made with the initial direct imput from neonatal nursing staff. These meetings were to ensure the premature clothes met the practicality needs for use in an incubator yet still offering brightly coloured trendy clothes, in the tinest of sizes for delicate premature babies. From Design,Patterns,Manufacturing, Packaging and marketing the process is completed with direct sales made to families shopping online right through to wholesale in retail units worldwide. send us an email on our contact us at the top of the page if you too would like to stock these adorable prem baby clothes in your own retail unit. Sorry we do not offer ebay or Auction site sales. Sizes for Nanny Nicu lines are 0-2lb,1-3lb,3-5lb,5-8lb. Post op surgery clothes are available in 1-3lb,3-5lb,5-8lb,8-12lb. Also available are single hats cotton,vests,knitted cardigans,coats,bibs,socks and tights by Snuggies.